One Per Case: It's beginning to feel like Oktober! JOECON! It's beginning to feel like Oktober! JOECON! It's officially been teased! 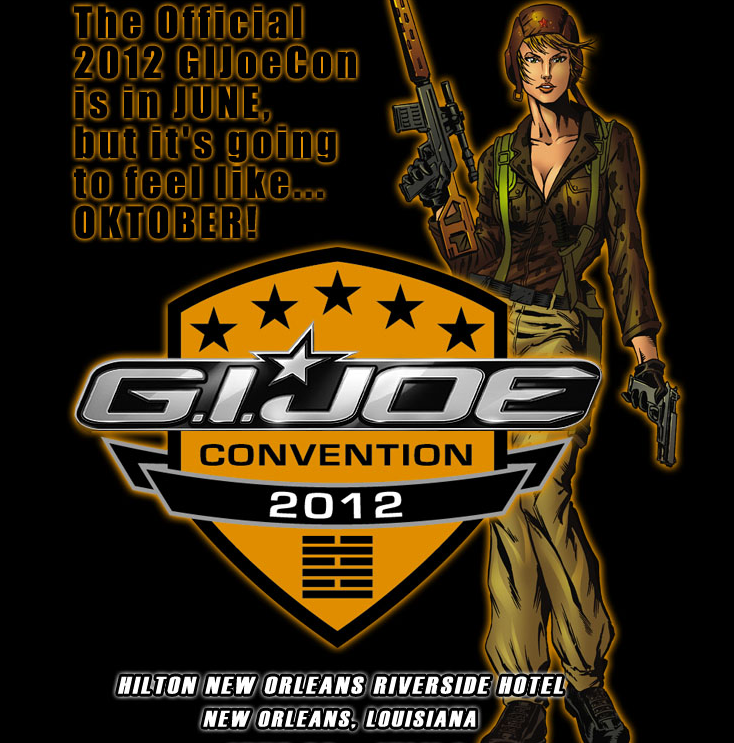 Oktober Guard at JoeCon!!!!! Visit the official website here: JoeCon! Click through to see the teaser! What else will we see? Stay tuned this month to find out!